I finally have my equipment sorted for my Bibbulmun Track adventure starting in just over two weeks. I have had most of my equipment for months, if not longer, and have been sorting out the last few little items. 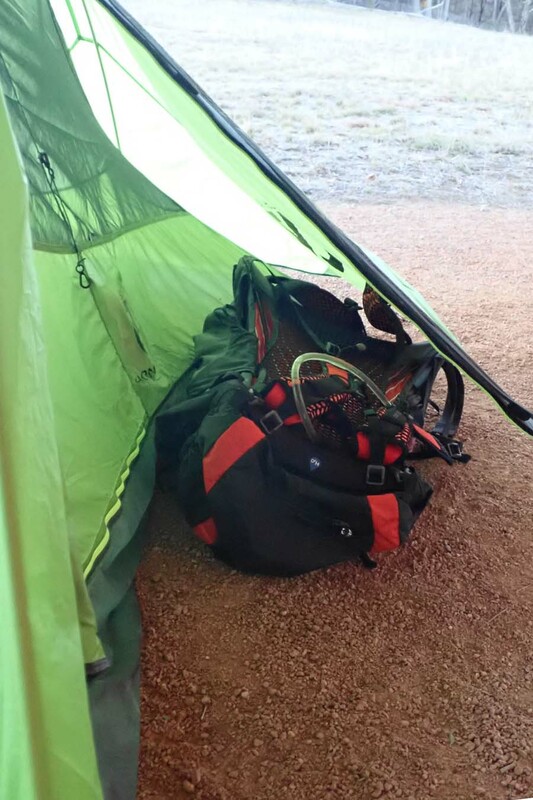 Last weekend I did a shakedown hike at the Northern Campground on the northern border of Canberra to try out things I wasn’t familiar with. Everything went as expected and I managed to fine tune a few things so I am raring to go!